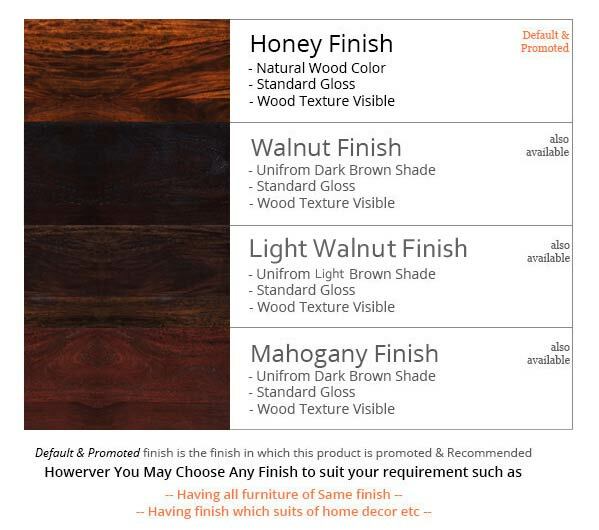 This Classic Wooden Bookshelf is available in honey, mahogany & walnut finish offers plenty of space to store your collections. 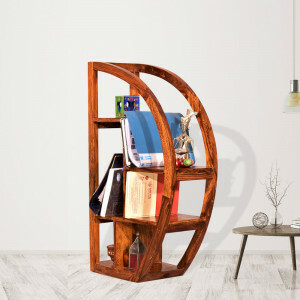 If you are a fan of stylish & antique wooden furniture, you need to have this classic wooden bookcase from Naveen Arts. 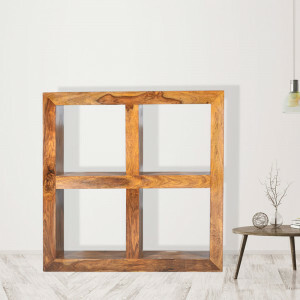 Available in honey, mahogany & walnut finishes, this bookshelf will surely add a style to the interior in your living room, bedroom or any other area of your home. The wooden construction brigns the solidity into the room. 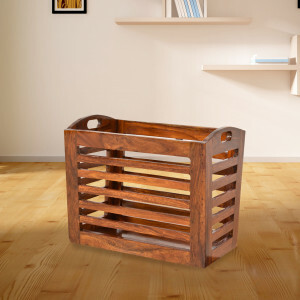 Use of solid sheesham wood brings solidity to the room. 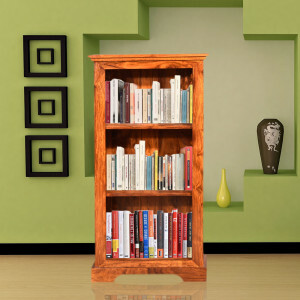 This 4-tiered bookshelves offers plenty of storage space for your books and decor items.